The olive oil is probably the first vegetable oil ever used for preparing food from the human beings. This gold liquid has been present in the style of living of people as medicine, beautifying ways and means or culinary product. The olive oil has exclusively positive effects on the human body. 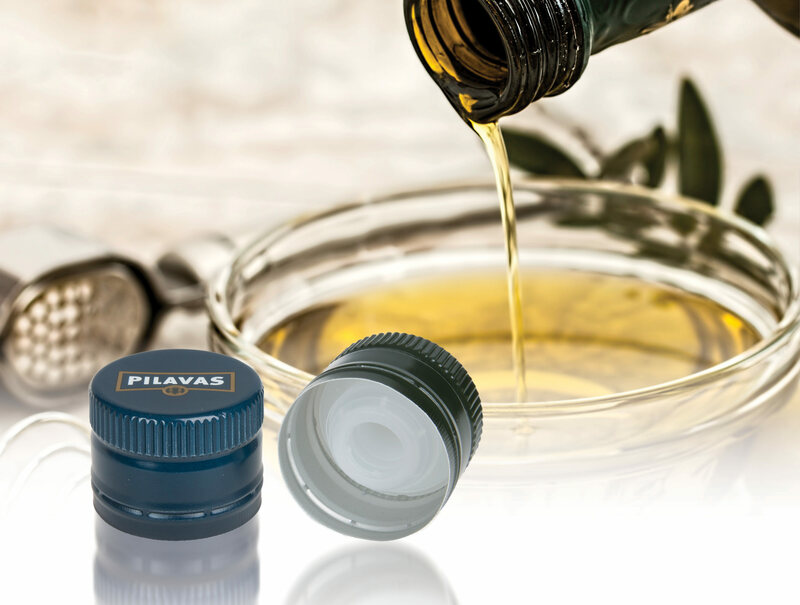 Herti produces olive oil caps in several sizes: PP31.5x24 mm, PP31.5x44 mm and PP31.5x60 mm with different pourers. 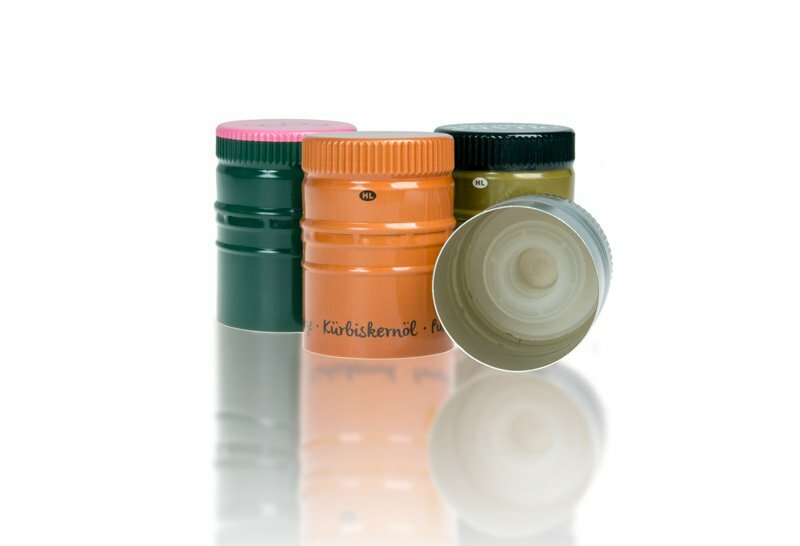 The closures could be used also for capping vinegar, sauces or liquid spices. 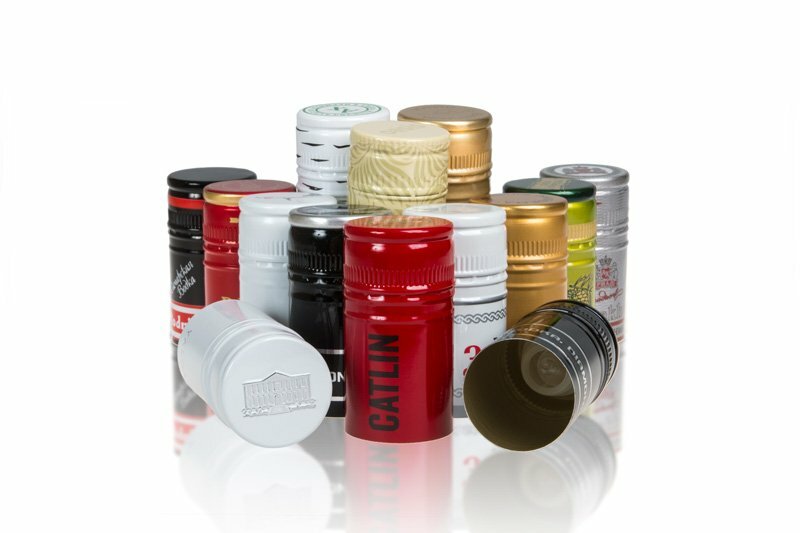 The numerous possibilities for offset and foil printing and glossy, matt or semi matt finish, contribute to the premium look of the bottle. 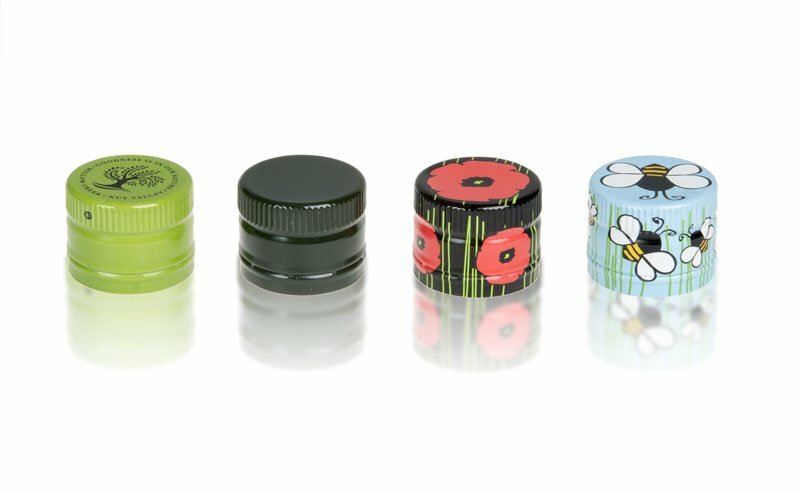 Herti is up to the requirements of olive oil producers and contributes to the modern and attractive design of the packaging by offering a variety of sizes, pourers, colors and finishing.